The Venue on Church Street is a new event facility in the heart of charming, downtown Cuero, Texas. South Texas-meets-New Orleans-style dècor will wow your guests. The Venue is available for occasions big or small, weddings, reunions, banquets and meetings. There is even an outdoor courtyard to accommodate smaller, more intimate settings. 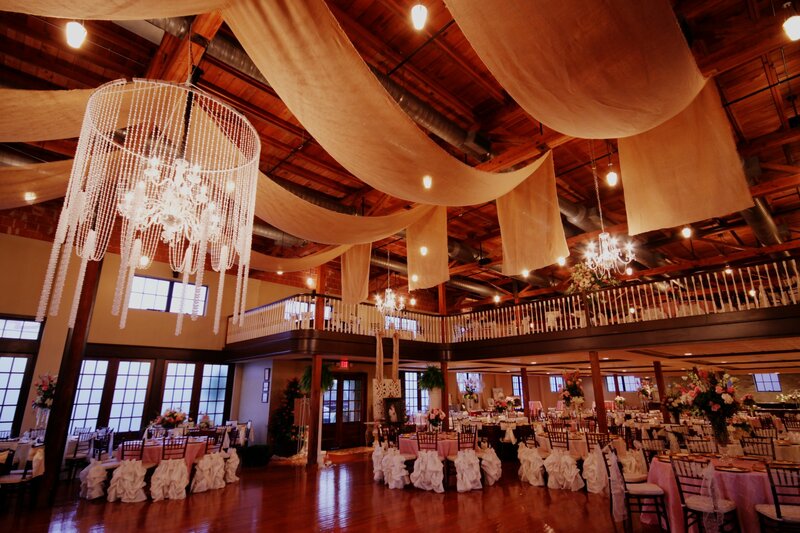 The Venue Features over 10,000 sq ft for your use for your perfect wedding day.